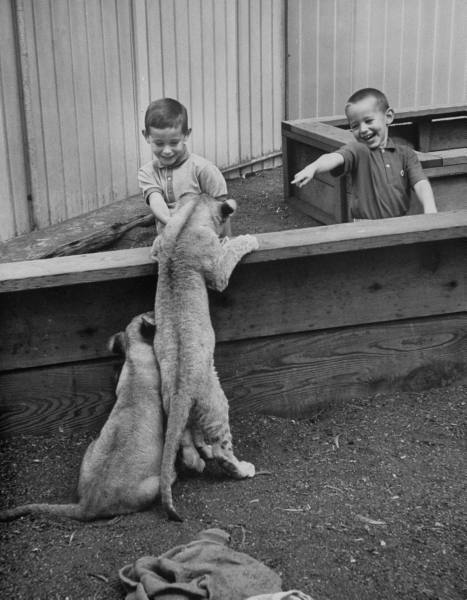 My childhood petting zoos never involved petting lion cubs and sharing playgrounds with baby goats! 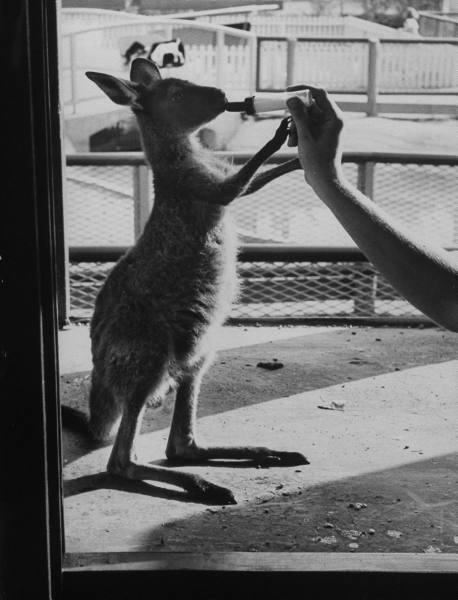 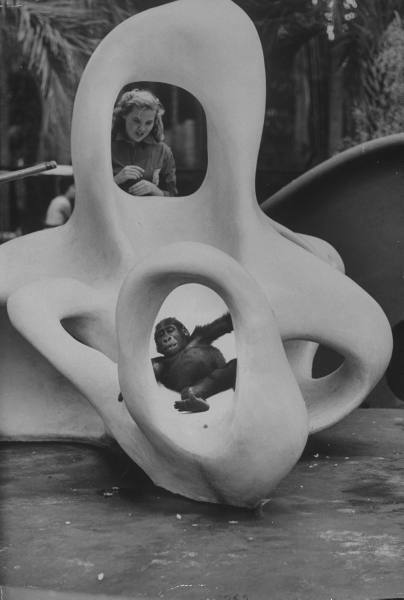 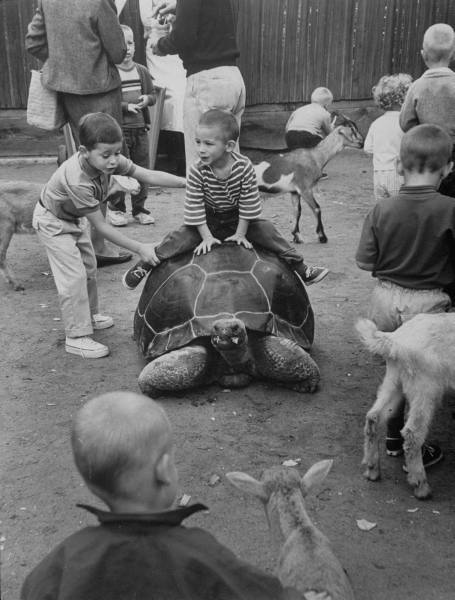 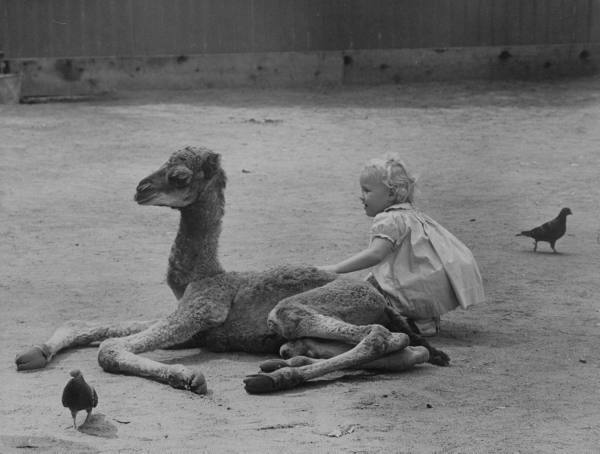 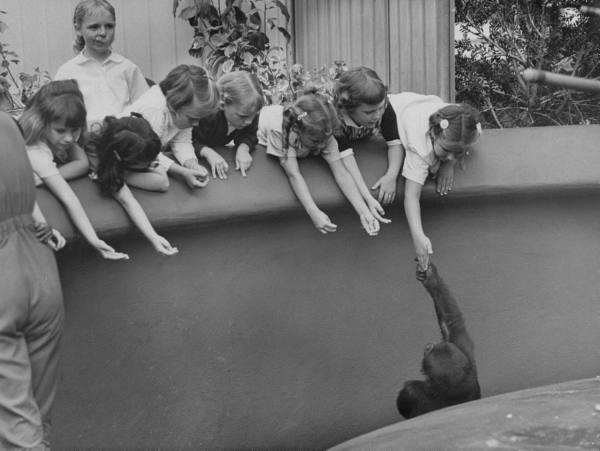 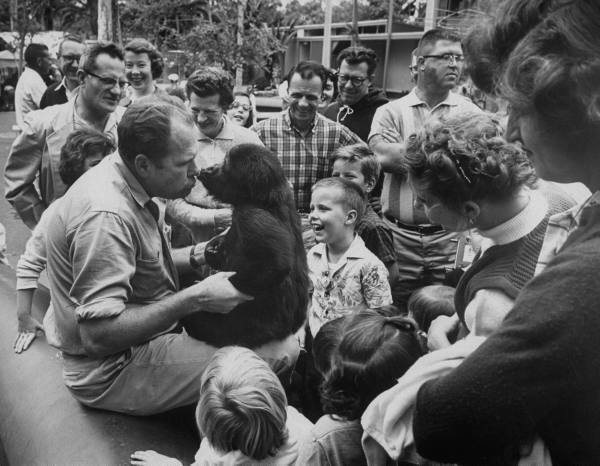 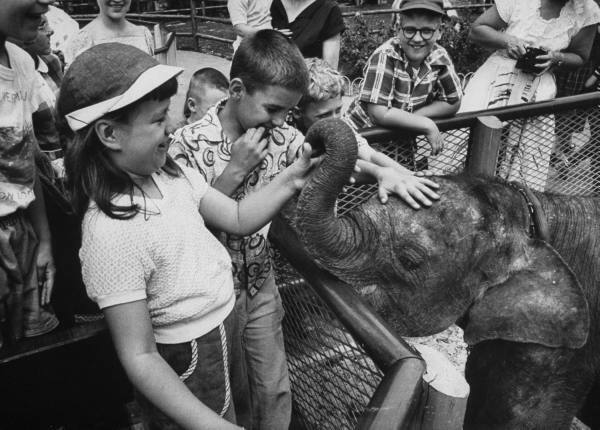 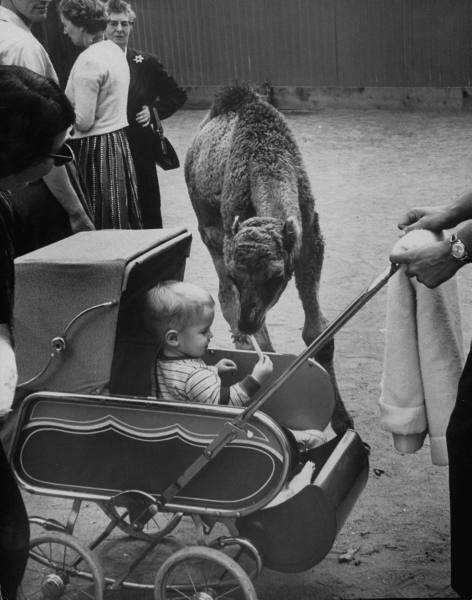 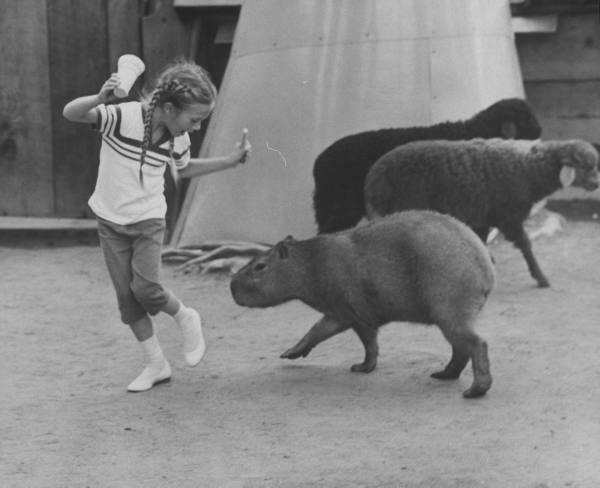 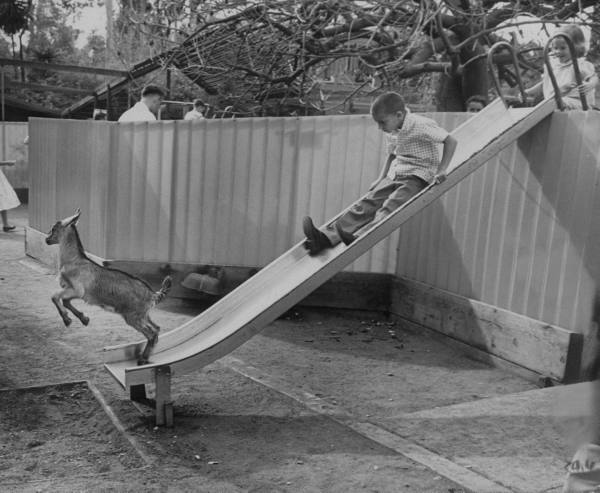 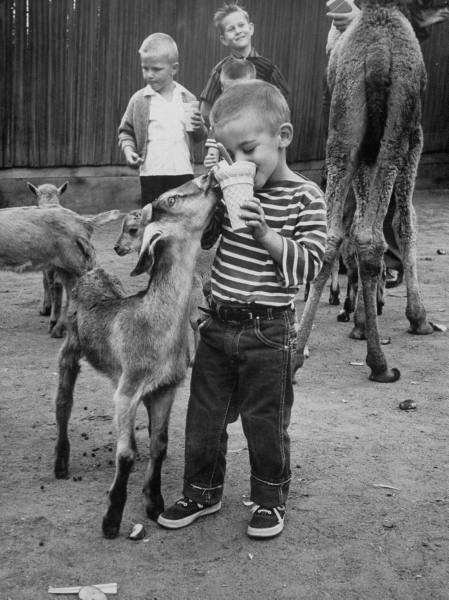 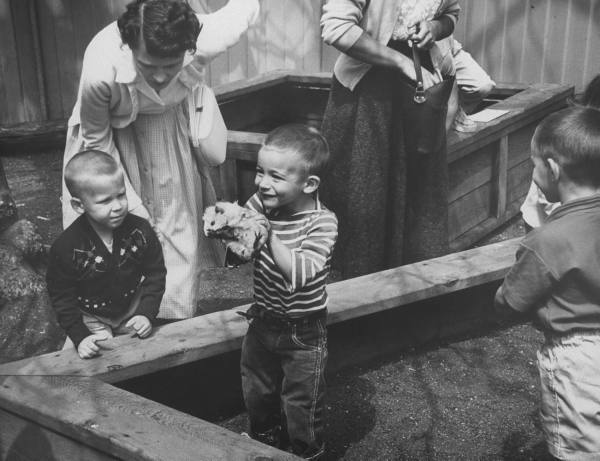 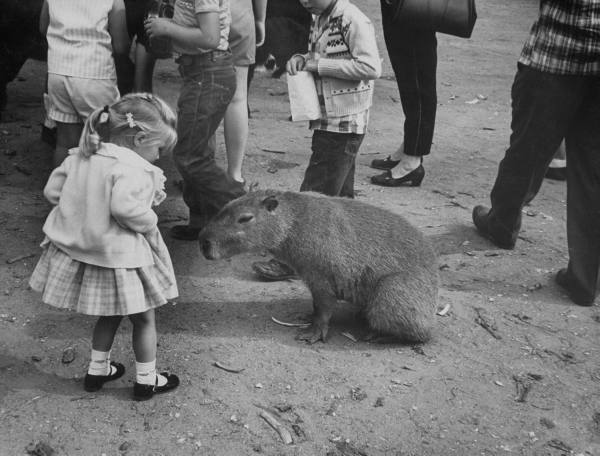 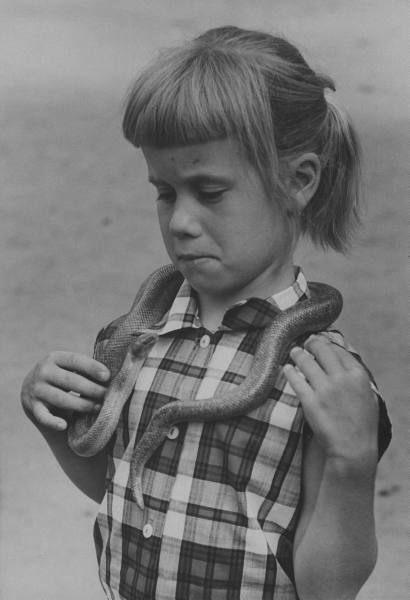 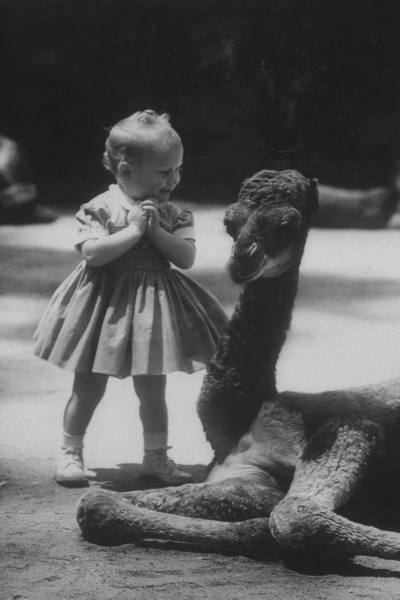 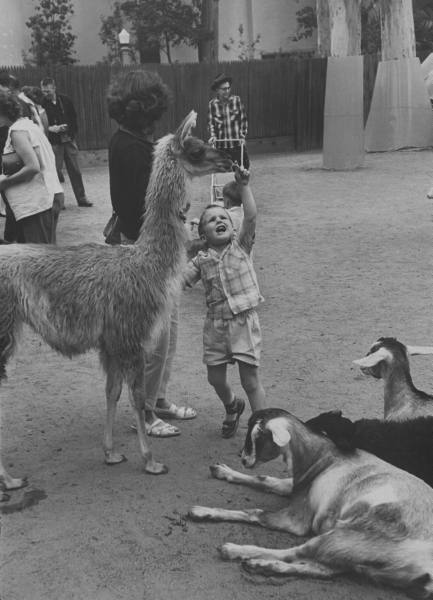 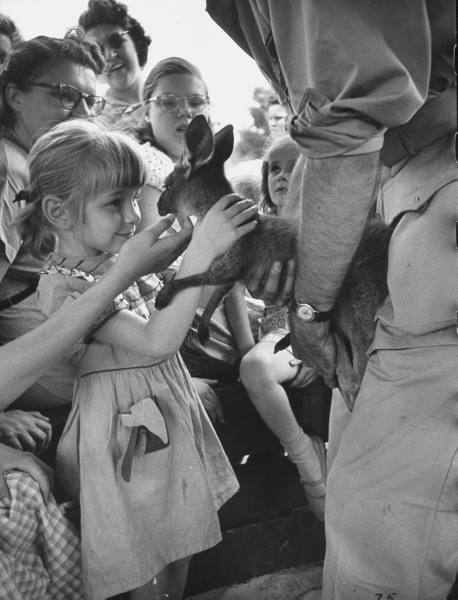 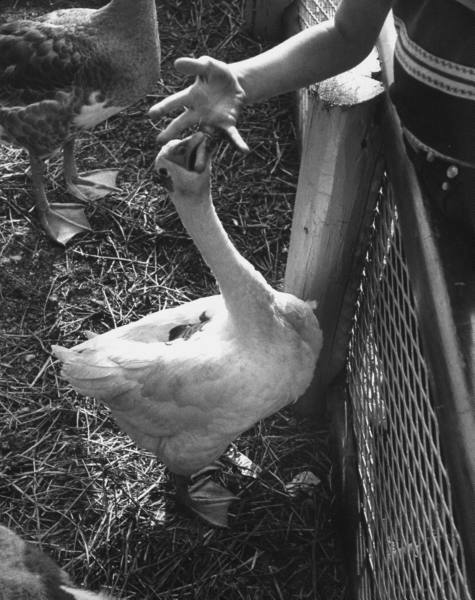 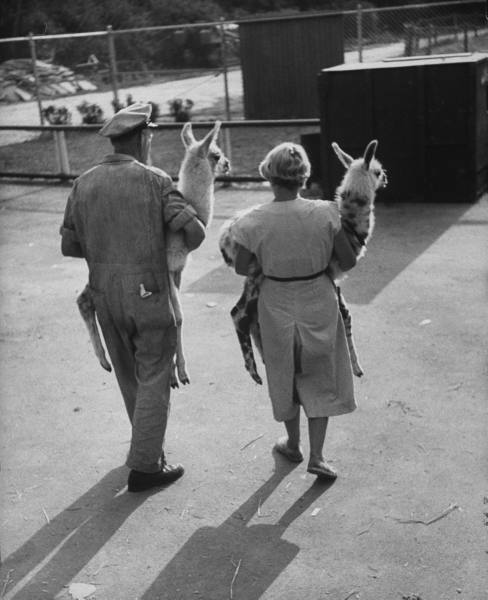 Photos from the San Diego children's zoo, 1959 (SD), and Brookfield children's zoo, 1953 (B). 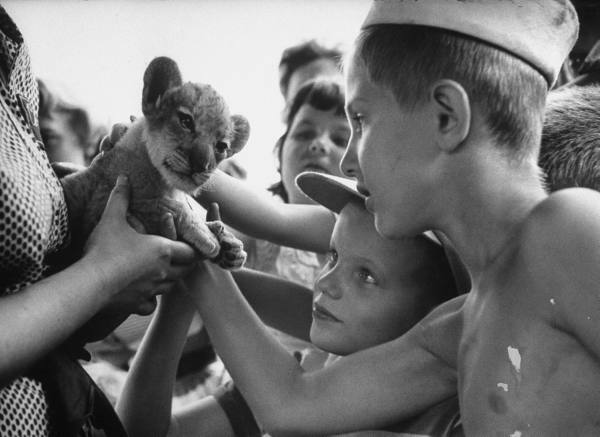 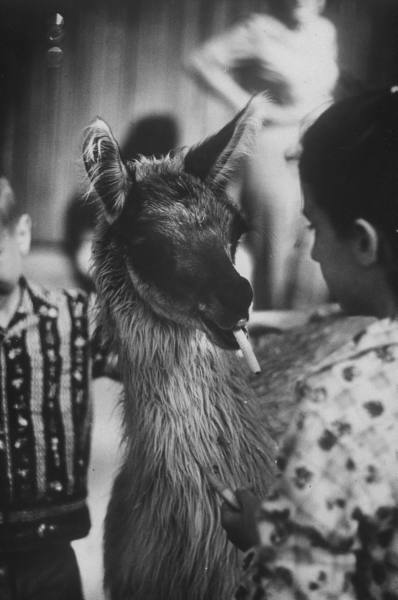 Howard Sochurek, LIFE © Time Inc.